In a letter addressed to Chief Justice of India T.S. Thakur, Campaign for Judicial Accountability and Reforms has demanded that human rights organizations and lawyers be invited for the briefing of Judges to be conducted during the three day retreat organized in Madhya Pradesh. This is in view of reports according to which a closed-door session on national security and threats of global terrorism has been organized on April 15, with National Security Advisor, Mr. Ajit Doval. 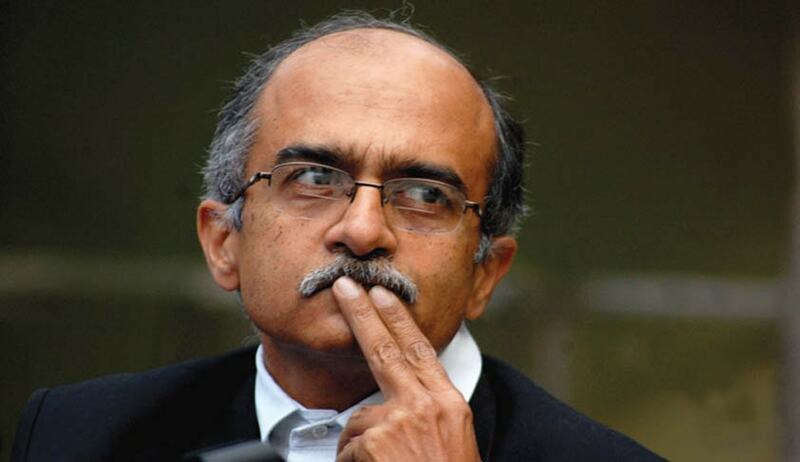 In the letter, CJAR Convenor Advocate Prashant Bhushan emphasized on the conflict between the perspectives offered by the security agencies and those that are offered by human rights organizations, on the legitimacy of several actions undertaken by security agencies. “It has also been reported that the various sessions over the three day retreat will be on a variety of issues such as business and education to give the judges an overview of the world outside the judiciary. The National Security Adviser (NSA) Mr. Ajit Doval, it has been reported, will take a closed door session with the judges on issues of national security and the threat of terrorism". “Many of such cases reach the courts for adjudication, where both sides are heard. With this in the backdrop we think it may be inappropriate for the Judges to be briefed only by the NSA in the absence of representatives from human rights organizations offering an alternative perspective from the point of view of how the actions of security agencies impact human rights. We therefore urge that for a more holistic understanding around these issues of national security and human rights, representatives from human rights organizations and human rights lawyers also be invited to brief the Judges,” the letter explains.